Please transfer service fee or make direct deposit to “One” of the available bank accounts below. Please transfer service fee or make direct deposit to our US bank account below. 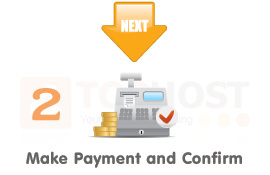 If you select Paypal payment method, you will be transfered to Paypal website to make payment. 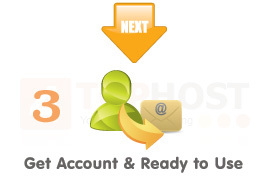 Once payment completed, you can use our hosting & domain service immediately. After payment completed, PayPal will automatically notify us your payment. Paypal system will calculate the exchange rate from THB to USD automatically. If your payment is either Credit Card or Paypal the system will be auto confirmation. If your payment is Bank Transfer please make confirmation here after payment completed.